The 2018-2020 Studio Program application deadline has passed. The next application cycle will start in May 2020. 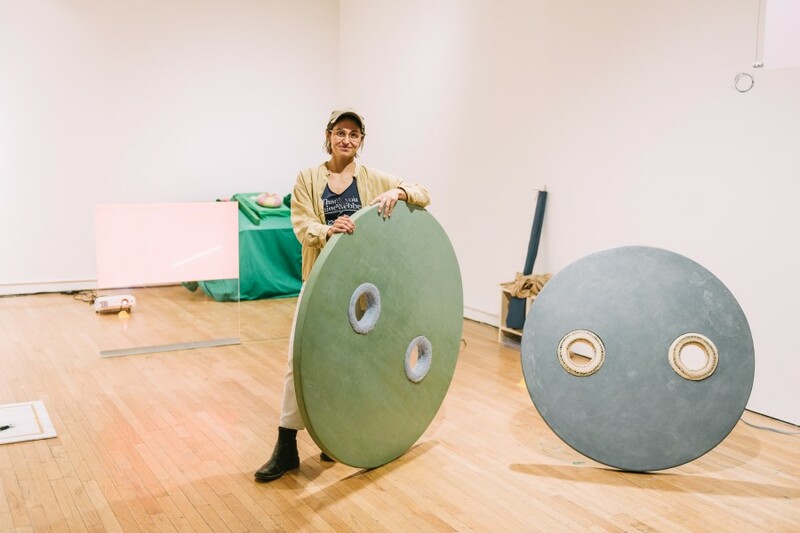 Image: Studio Artist Alina Tenser in her studio at the Queens Museum. Photo by Kuo-Heng Huang.